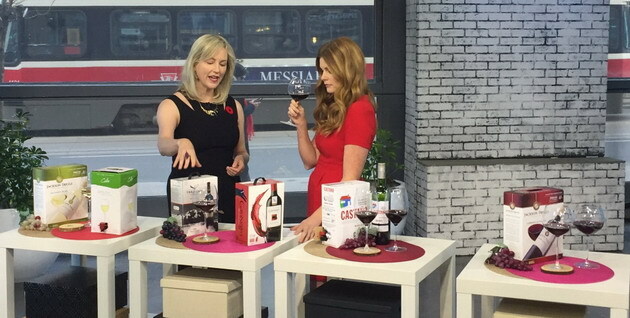 This morning on CTV’s new national breakfast show, Your Morning, host Lindsey Deluce and I chatted about boxed wines. 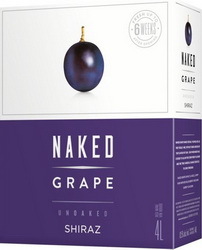 These are otherwise known as nag in a box or casks, and in the past have had a nasty reputation with consumers; the Rodney Dangerfield of wine. However, I think you’ll be pleasantly surprised by what’s in the box these days. That may be the reason that boxed wines are one of the fastest-growing categories in the wine industry, both in Canada and in the United States. In Ontario, sales represented $119 million last year in the LCBO. In 2016, the California Wine Market Council reported that three-litre boxes posted the strongest growth in the market, with 13.7% over the previous year. 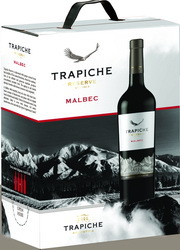 Further, the sales of value-priced boxed wines are stagnant. 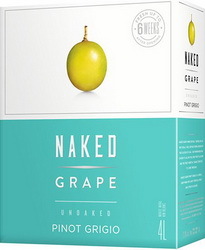 The growth is being driven primarily by new “premium” boxed wines. That may be why, over the next few weeks, the LCBO, will be deciding on new brands to enter this category. 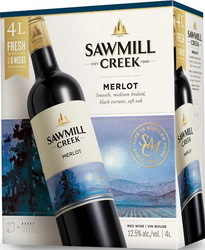 Currently, only those labeled as International Canadian Blends (ICB) that have both international wine and Canadian wine blended together are sold. 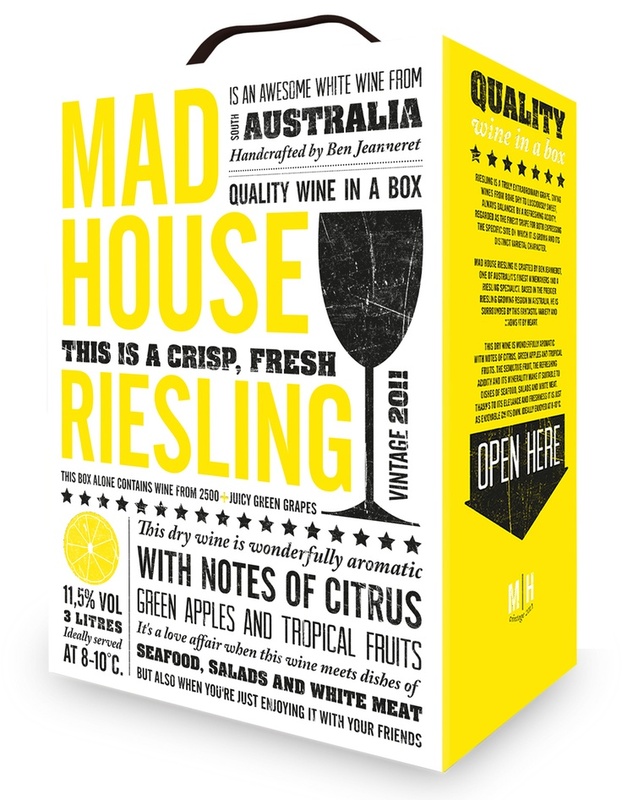 Australia has long had a strong boxed wine category, but now North American wine consumers are catching on. There’s even an international competition dedicated to boxed wine — and it’s held in France, the mecca of fine bottled tradition. 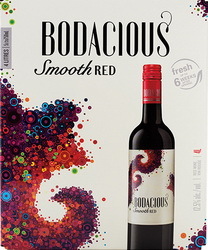 Boxed wine can stay fresh for up to 6 weeks after you open it, unlike a bottle of wine, which is usually best consumed within a day or two, even if you use a nitrogen preservative spray. 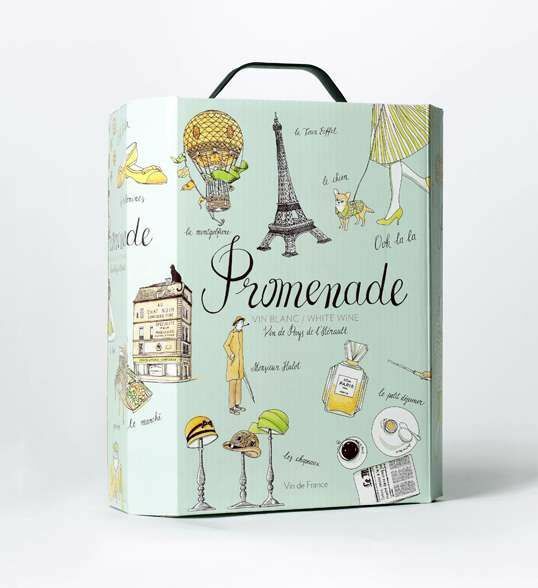 The reason is that boxed wines use bags to hold the wine inside the box. 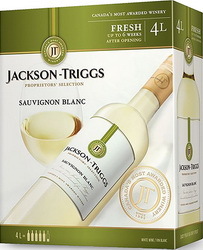 As the wine is consumed, the bag shrinks creating an airtight seal within the bag and an airtight spigot for pouring the wine. It’s oxygen that’s the enemy of wine and this prevents it from entering. As a result, you don’t even have to store opened boxed wine in the fridge. That also takes the pressure off you, as a wine drinker, to finish the whole thing in one night or the next day. So the large volume format may actually encourage more moderate consumption. However, freshness has its flip side: these wines aren’t meant to age, even if unopened. They’re best enjoyed within a year of purchase. 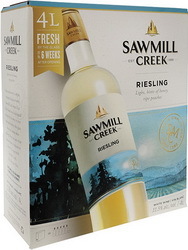 Boxed wine usually offers more wine for your buck over bottled wine. A four-litre box is the equivalent of just over five regular 750 ml bottles. When you multiple the price of one bottle of the same wine times 5.25, you usually are paying more by the bottle than the box. 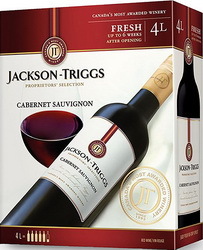 These days, the same wine is often found in both formats, so you’re getting a volume discount on the box, much as you might at the Price Club or Costco when you buy large formats of oatmeal or tissues. 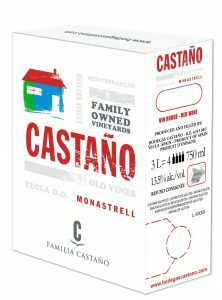 Also, boxed wine eliminates the possibility of corked wine, so you don’t need to return it or lose your money on purchasing a faulted wine. That’s a valid point when it’s estimated that 3 to 5 percent of wine bottled with cork closures sold each year are faulty. A four-litre box has just one box and one bag. The same amount of wine would have five bottles, five screw caps or corks, and five labels. Not only is boxed wine more environmentally friendly, it’s also lighter to carry without all that glass, both for you as a wine drinker and for the trucks that transport the wine to the stores. As a result, boxed wines have about half the carbon footprint of bottled wines, and as a bonus their packaging is renewable, recyclable and biodegradable. That’s a plus especially for millennial consumers who care about the environment and aren’t hung up on wine tradition. Boxed wine is much easier to open and pour: no corkscrew required. You can also store it in your fridge or the pantry without worrying about the cellar conditions of light and humidity that affect bottled wine. Boxed wine is easier and lighter to carry, and safer to drop than glass bottles. That makes them ideal for camping, poolside, dockside and backyard barbecues. 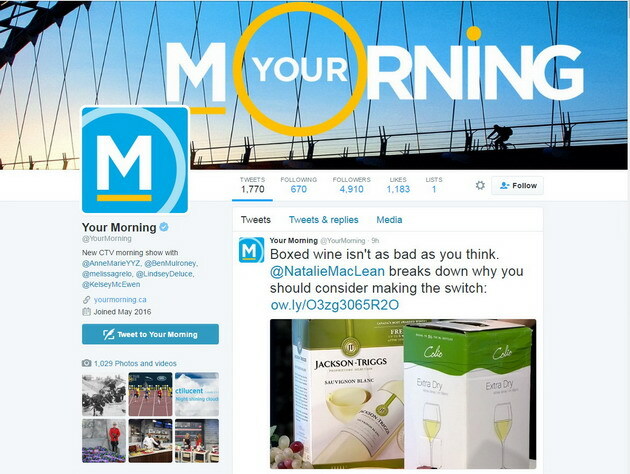 So get over your hang-ups about boxed wine being plonk. It’s a great way to go with a large party, especially for holiday entertaining. Insider tip: don’t want a box on the table? Pour the wine into a fancy crystal decanter. Personally, I’ve come a long way since I wrote the article below five years ago … and yes, now I would recommend boxed wine to those seeking great value with reasonable quality. “Where do you keep your boxed wine?” I ask the liquor store clerk, brushing away the loose strands of the auburn wig from my face. “You mean the two bottles of wine we sell in the gift box?” she asks, peering into my dark sunglasses. “Ah, follow me” she says, taking me to the back section that has the same social approval as where they keep the adult flicks in video stores. In 1967, an Australian invented the cardboard box with a spigot to drain the plastic bag inside. As the wine was drawn off, the bag shrank, reducing the wine’s contact with the air, and preserved freshness. 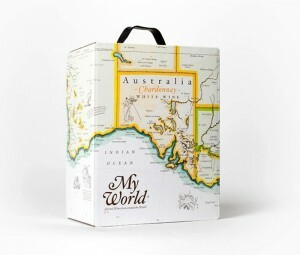 The boxes captured 75% of the Aussie market by the early 1980s, and still account for 50% of the country’s wine sales. In Australia they’re called “casks,” which summons images of rustic cellars and barrels, compared to the unfortunate North American tag “bag-in-a-box” which brings to mind a mobile intravenous drip. Nevertheless, in the past year, two producers have launched premium boxed wines: Australia’s Lindemans label, and California’s Black Box Wines is offering Napa Valley chardonnay. It’s too early to tell if the wines are successful, but some see the move as a smart strategy to cope with the pending grape glut. This also goes against what I know about fine wine: it gets better as it ages. But we’re not talking about fine wine. 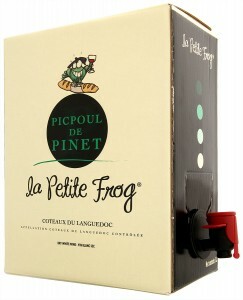 Rather, to appreciate wine from a box, the discerning drinker must set the right expectations—low ones. 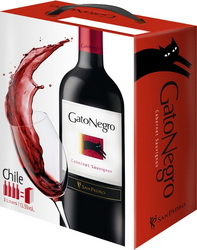 That’s not to say that box wine doesn’t have any advantages. The obvious one is price: one five-litre box can cost as little as $25, a considerable saving over the price of seven bottles. You don’t have to make as many trips to the wine store—ideal for those who like Price-Club-sized Saran wrap so they can insulate the attic or convert their empty margarine container into a swimming pool. Boxes are also good for extreme sport, such as rock climbing—just strap one on your back, and you’re a vinous St. Bernard dog to your friends. These sturdy bags have second lives too: waterproof a decorative planter with one, or inflate it for a Jacuzzi pillow. And vino collapso crumples up nicely, so the amount you’re knocking back can be more easily disguised from nosy neighbours in the recycle bin. Back home, I decide to give them a fair shake, so I open a chardonnay. The label suggests drinking the wine while watching a sunset—but it’s raining, so I drink it while watching the Weather Channel. Under an initial layer of over-watered vineyards, I detect the distinct aroma of soggy point-of-purchase sales materials. Twelve boxes later, I’m feeling liberated. 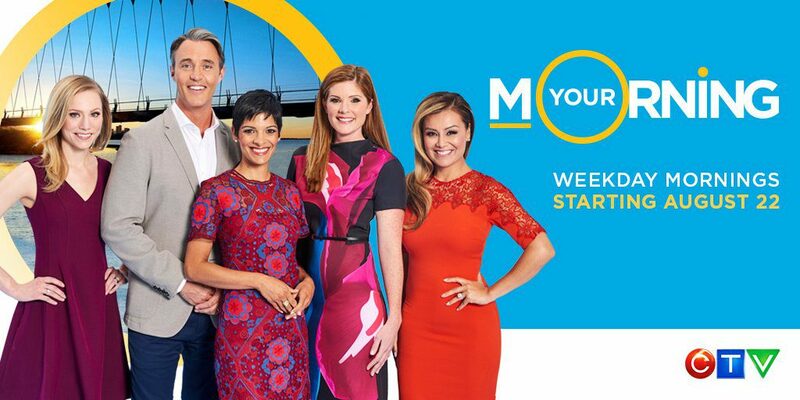 Perhaps this is from leaving snobbery behind, but I think it’s because all that sugar has loosened my molar fillings. I won’t be putting away my corkscrew any time soon.